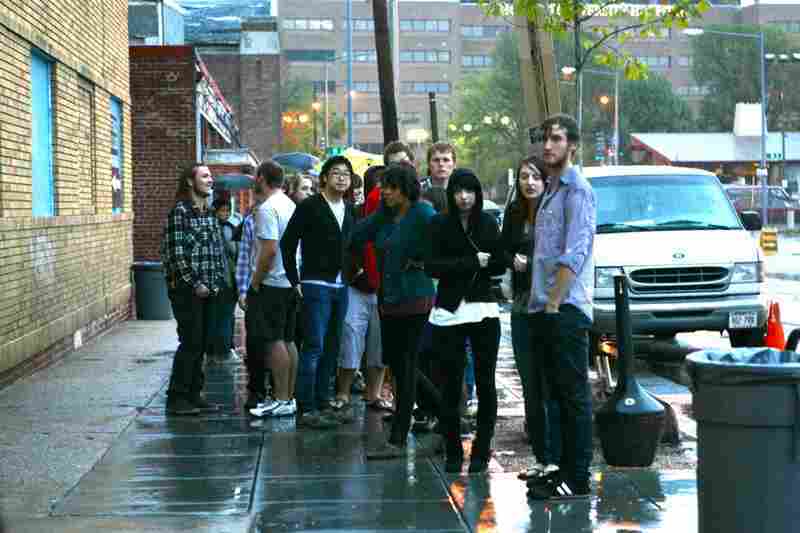 Fans wait outside in the rain to get into the 9:30 Club in Washington, D.C.
Sean Carey, performing with his band as S. Carey, on Oct. 3, 2010. 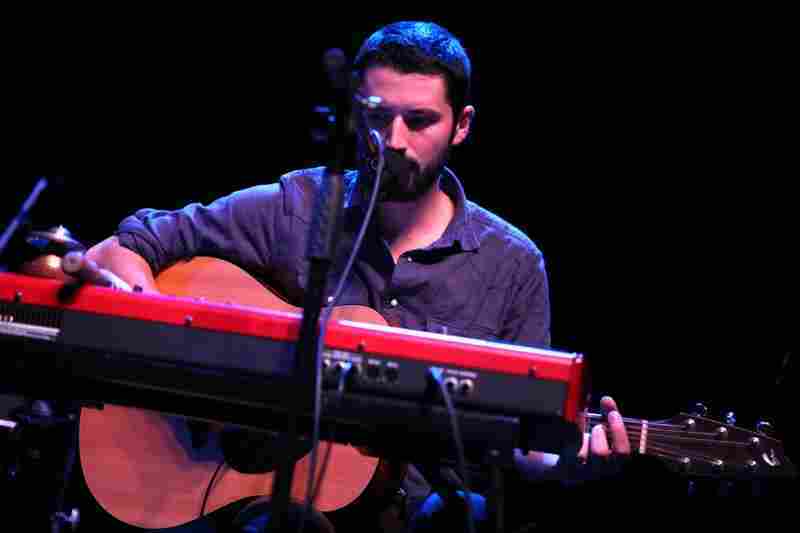 S. Carey performing at the 9:30 Club in Washington, D.C. Oct. 3, 2010. 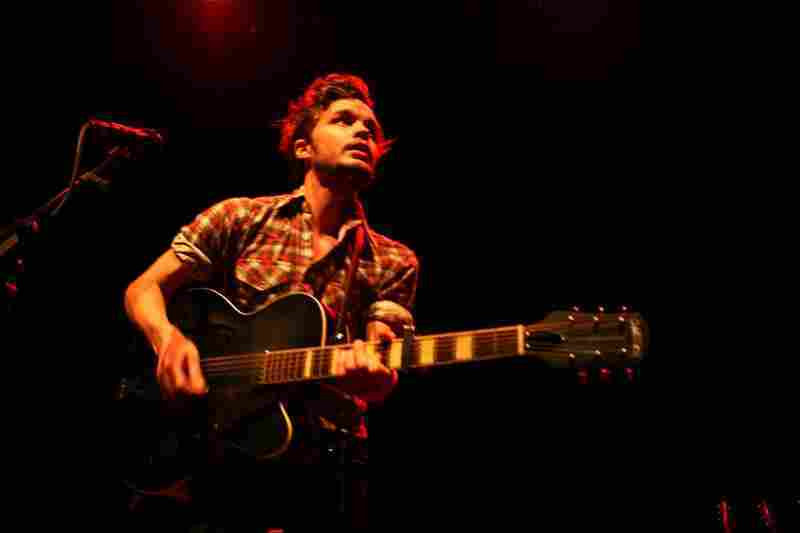 The Tallest Man On Earth, performing live at the 9:30 Club in Washington, D.C. Oct. 3, 2010. 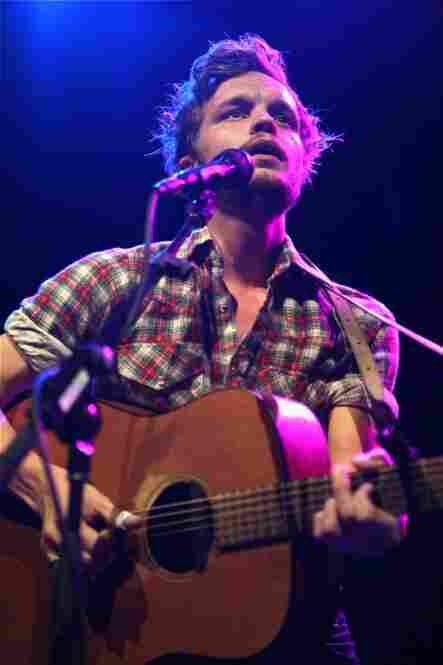 "Tangle In This Trampled Wheat"
"Where Do My Bluebird Fly"
"The Sparrow And The Medicine"
Swedish singer and guitarist Kristian Matsson is a soft-spoken guy who stands somewhere around five and a half feet tall. 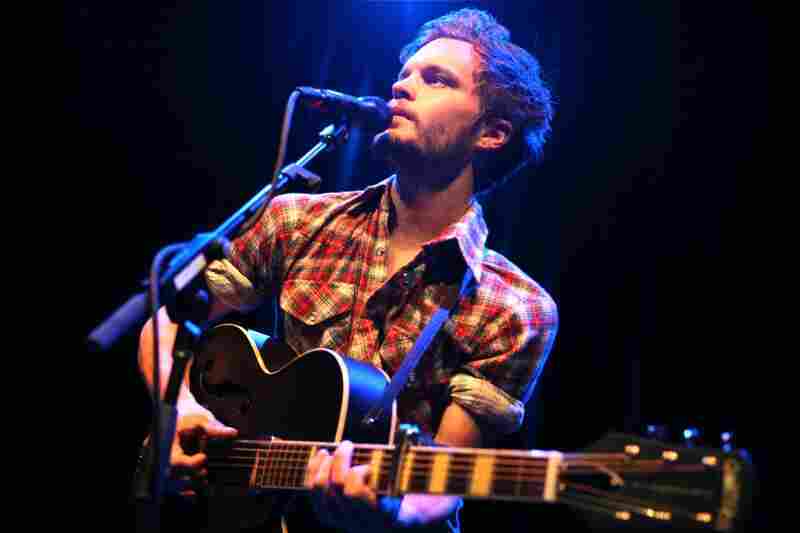 But on stage, he's known as The Tallest Man on Earth, a name he's earned by giving unforgettable live performances with one of the boldest, most captivating voices around. 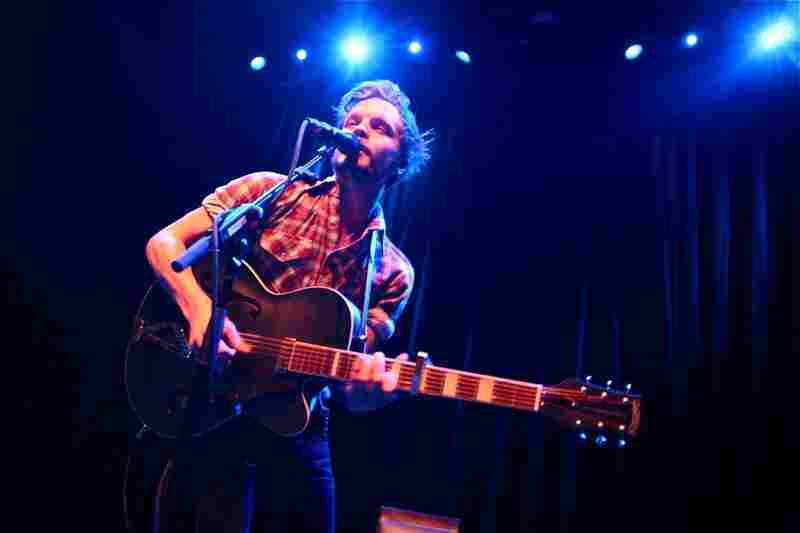 Currently on tour for his latest album, The Wild Hunt, The Tallest Man On Earth makes a stop in Washington, D.C., for a full concert, recorded live at the 9:30 Club, with an opening set by S. Carey. 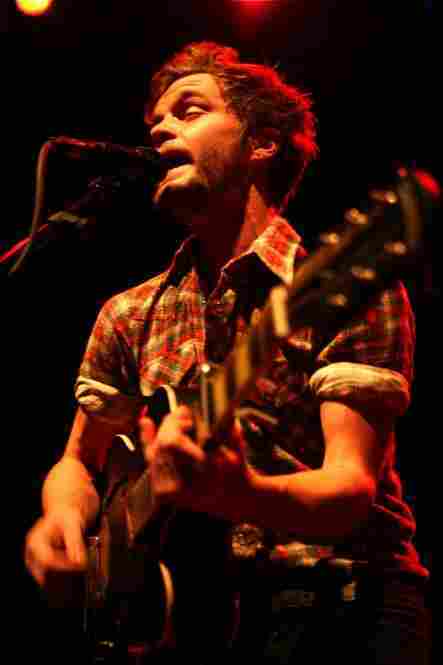 Matsson got his start as the lead singer of the Swedish folk-rock band Montezumas in 2006. 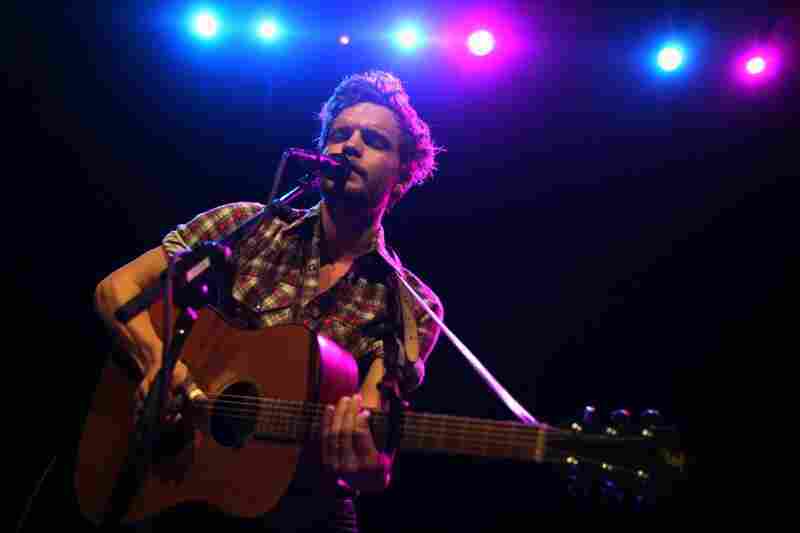 After the group released one self-titled album, Matsson left the group to begin writing and performing as The Tallest Man on Earth. 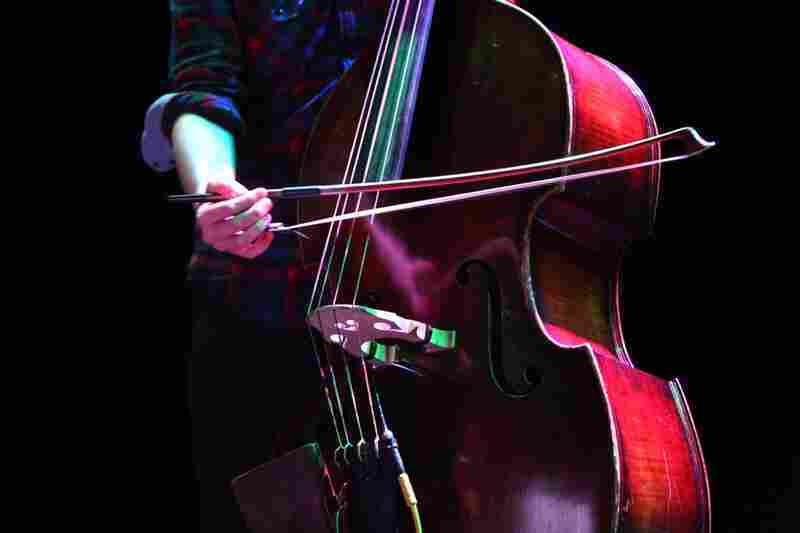 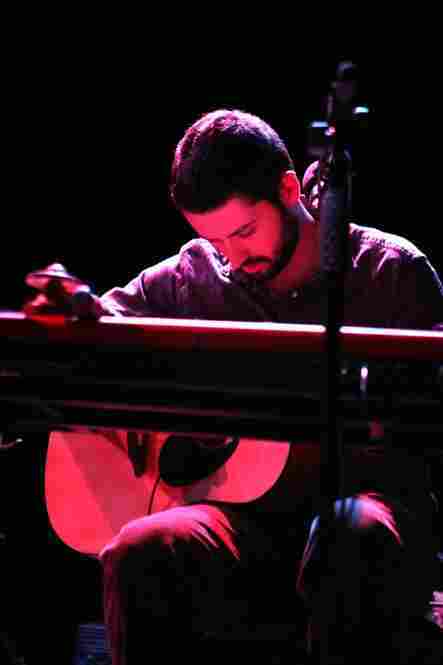 He released his full-length debut, Shallow Grave, in 2008, and signed with the Deep Oceans label earlier this year for his spectacular follow-up record, The Wild Hunt. 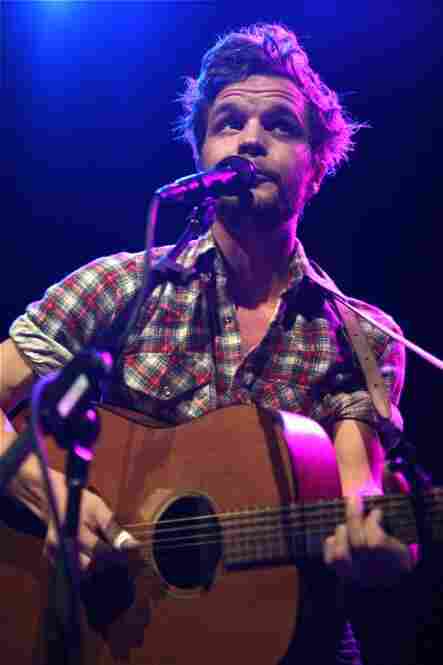 The Tallest Man on Earth has drawn comparisons to Bob Dylan, due largely to Matsson's prolific lyricism and incredibly expressive voice. 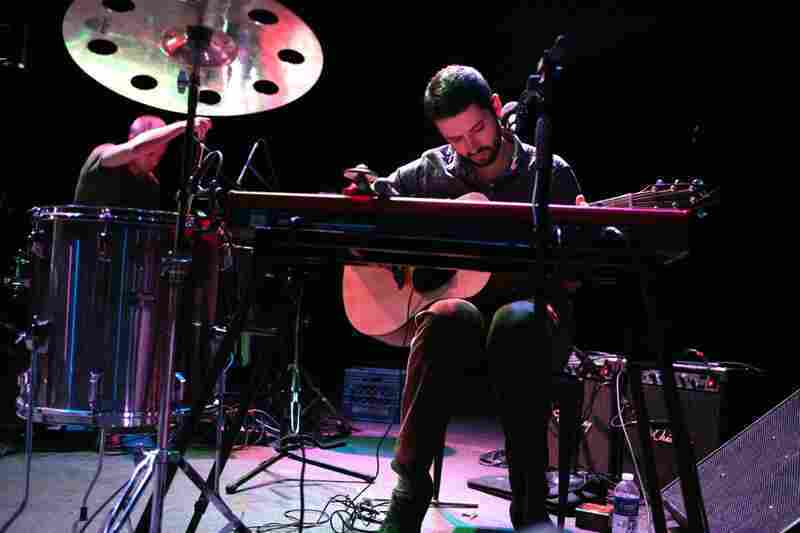 And while he's the first to dismiss the similarities, Matsson is a gifted poet and guitarist with a keen understanding of the American roots music that informed Dylan's work — particularly impressive, given that English isn't even Matsson's first language. 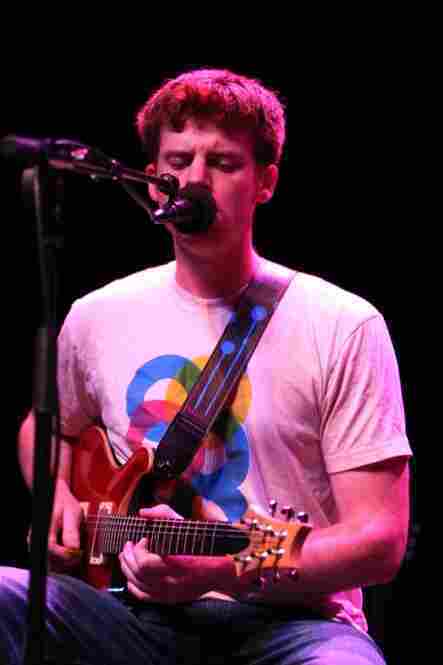 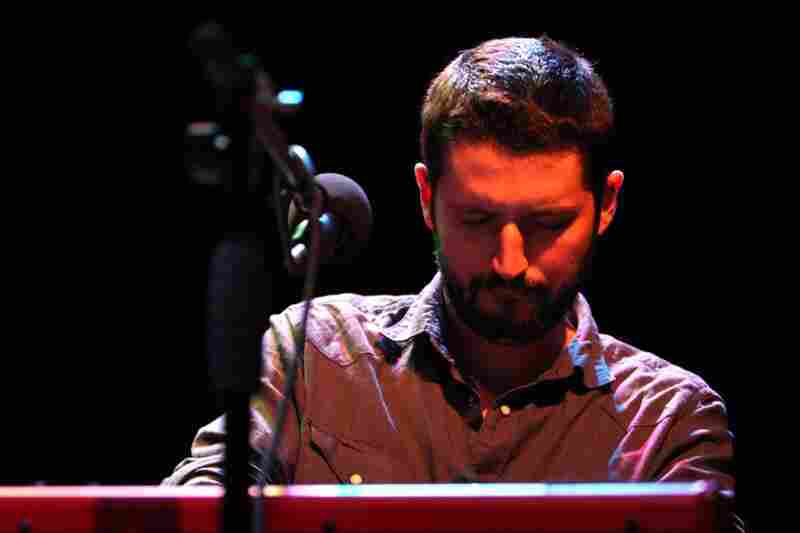 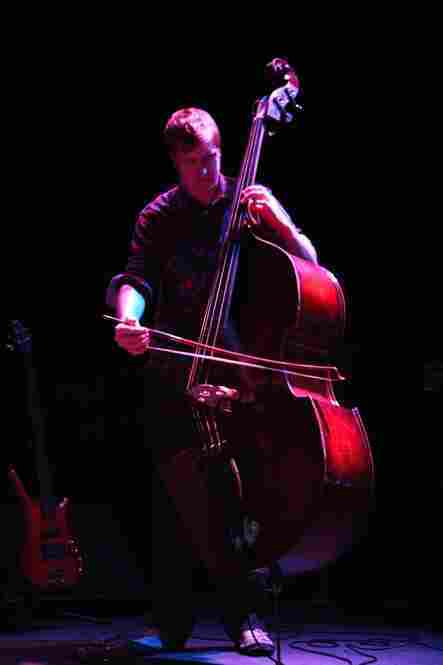 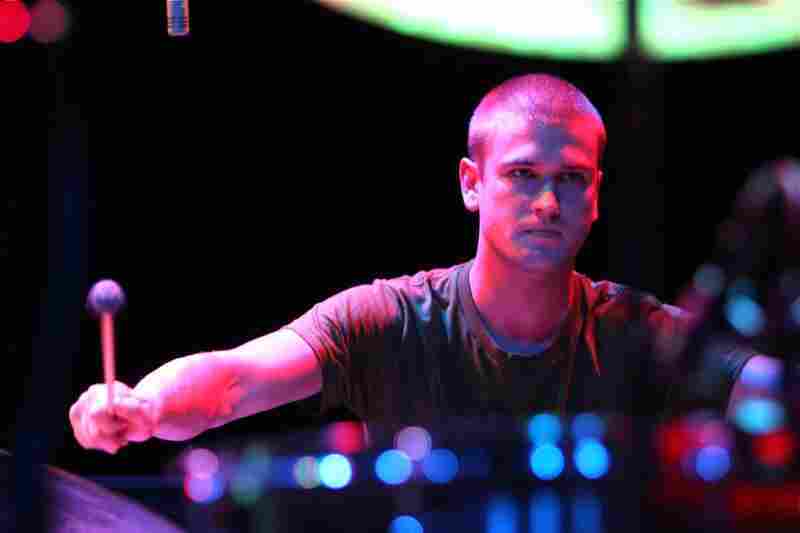 Sean Carey, who performs as S. Carey, was best known as the beautifully understated drummer for Bon Iver before releasing his own solo album this year called All We Grow. 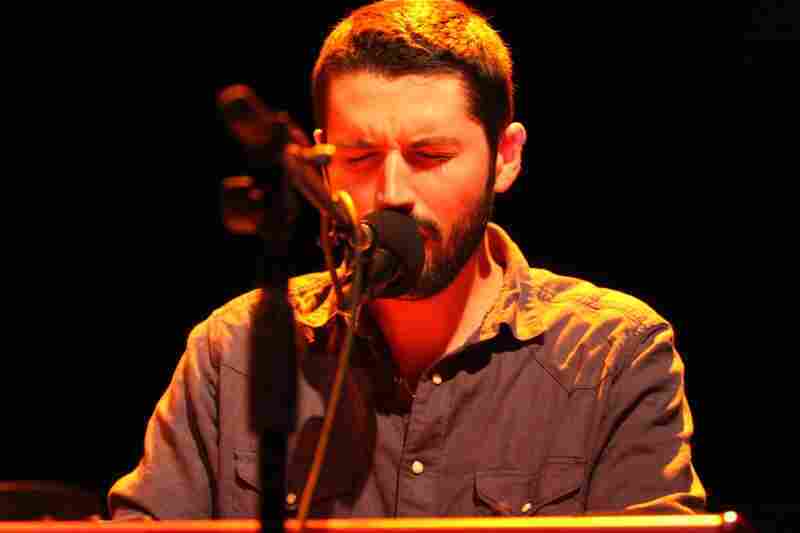 While a lot of drummers who strike out on their own end up producing beat-heavy records, Carey, who has a performance degree in classical percussion, emphasizes melody and voice in his work, with carefully crafted piano lines, sweet harmonies and lots of moody ambience. 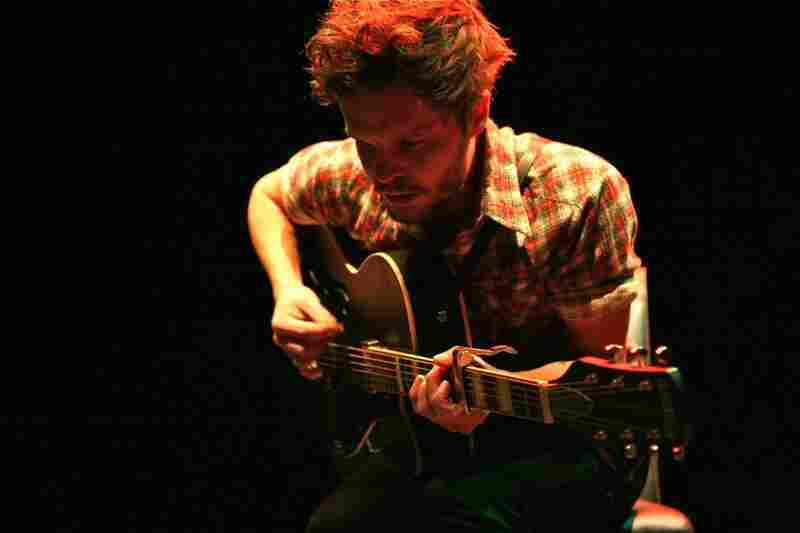 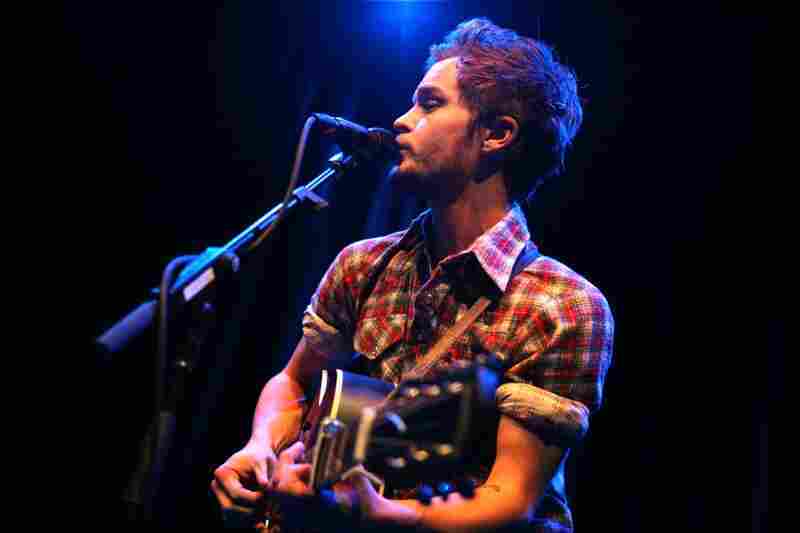 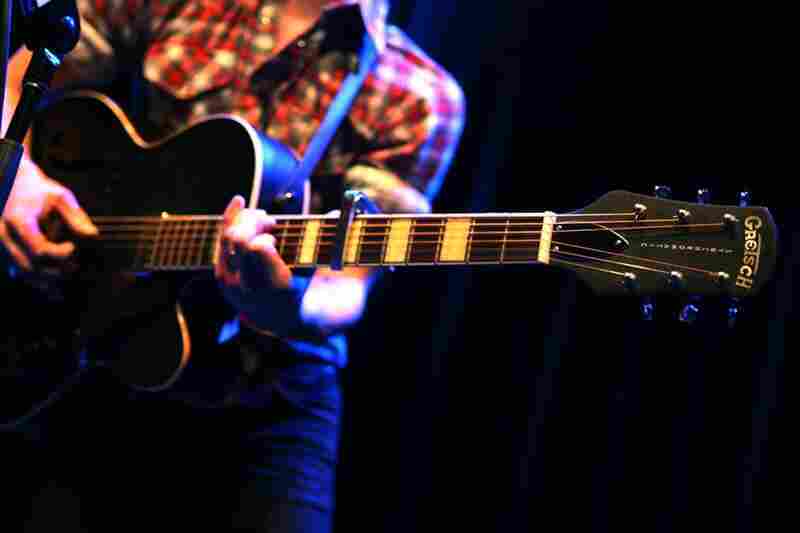 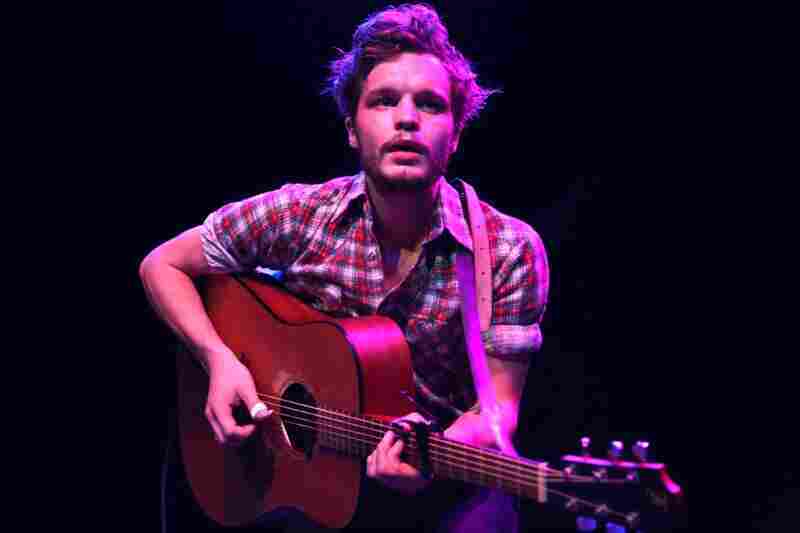 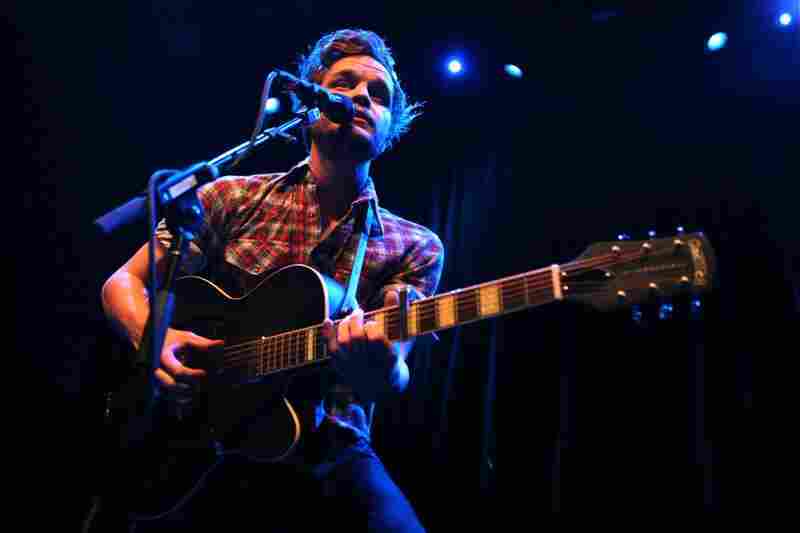 The Tallest Man On Earth will perform a solo set — just voice and guitar — for the 9:30 Club webcast.